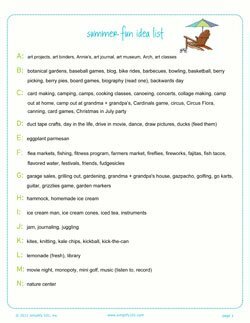 Use our summer fun idea list to brainstorm your own summer bucket list. 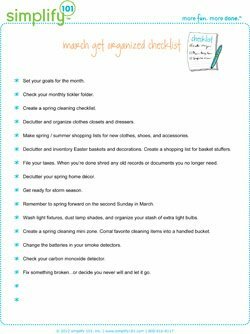 Before you begin a decluttering effort in your home, it's a great idea to create a simple plan. 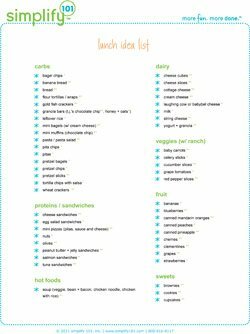 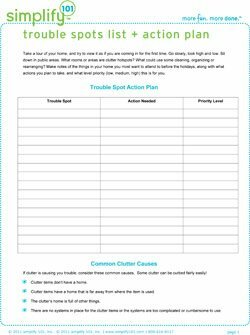 Our trouble spots list + action plan printable makes it simple to pull together your decluttering plan. 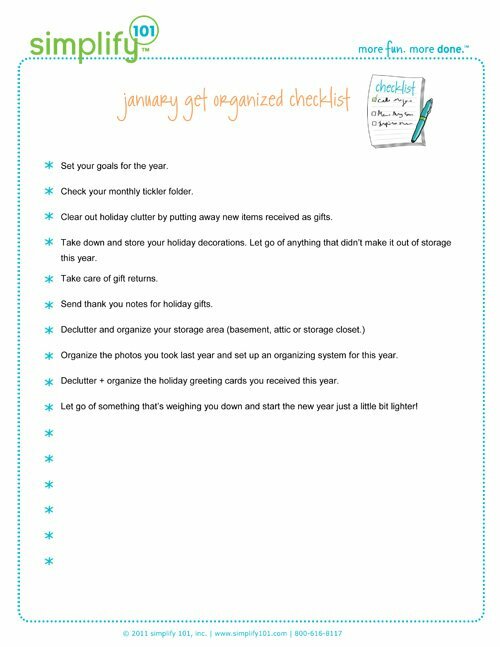 When organizing your closet, use our wardrobe inventory printable, which was adapted from our Organize Your Closet workshop. 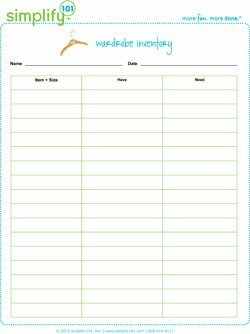 Print out a copy for each family member to make it easy to keep track of everyone's clothing. 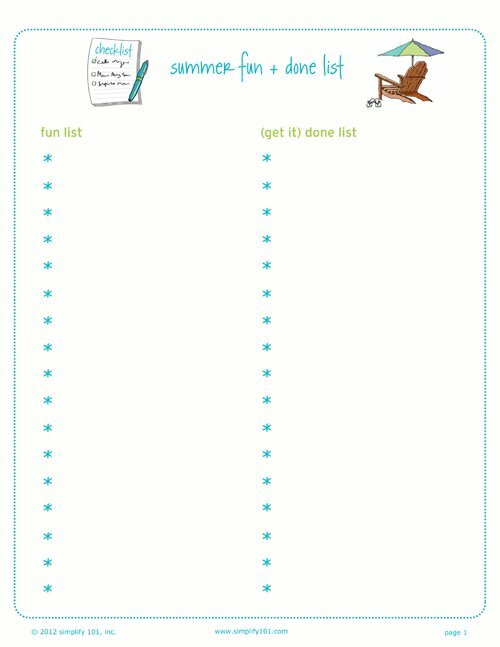 The summer fun + done list reinforces the idea of balancing fun with getting things done. 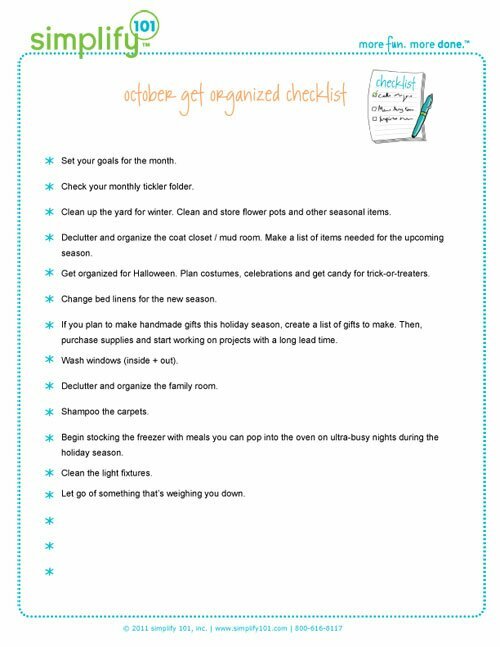 Write down a few of your favorite summer activities on the left side of the list, then on the right side, list things you want or need to get done over the summer. 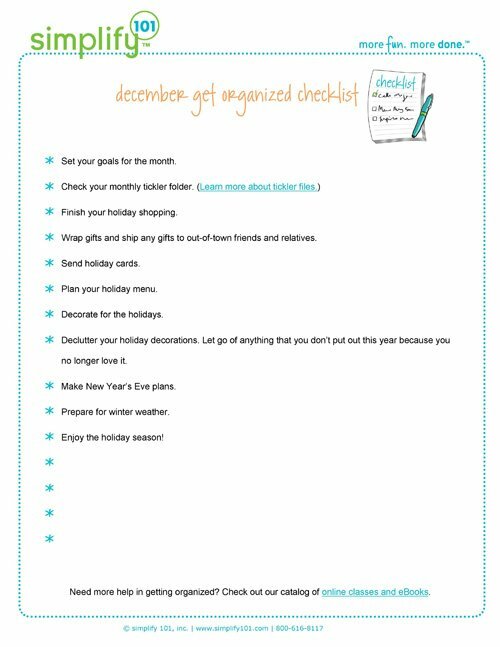 Make it a goal use both sides of your list. 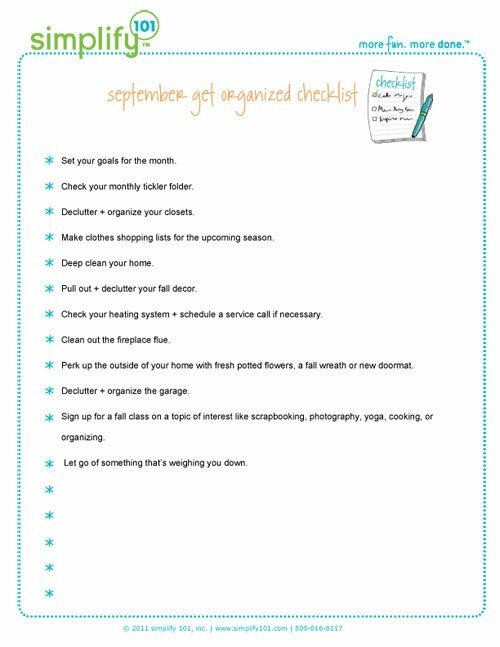 As you see the list fill up with check marks in each column, you’ll be reminded that you are having fun and getting things done!